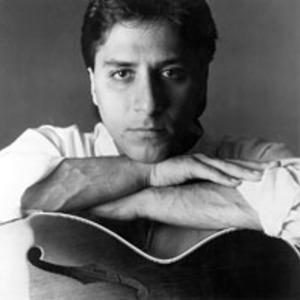 Joseph LoDuca is a film score composer. He began writing scores when Sam Raimi approached him for The Evil Dead in 1979. Decided on a career in film (and television) composing from that experience. His co-operation with Sam Raimi didn't end at The Evil Dead Trilogy, as LoDuca composed and conducted the scores to Raimi's cult tv series, "Hercules: The Legendary Journeys" and "Xena: Warrior Princess". Joseph's credits include 2 Primetime Emmy Awards, 11 Primetime Emmy Nominations, and Most Performed Underscore recognitions from ASCAP for four consecutive years. He garnered a C?sar Nomination; Meilleure Musique ?crite Pour Un Film (Best Music) for the French international film Brotherhood of the Wolf, as well as being lauded as Horror Film Composer of the Year for his score to Army of Darkness.